Between 2015-2018, we undertook a three-year partnership with Castlebrae Community High School, with a focus on creating a profoundly meaningful, personal and lasting experience for the pupils. Through workshops, one-on-one mentoring sessions and work experience programmes, Castlebrae’s pupils developed new social and communicative skills as well as vital professional experience – helping them towards reaching positive destinations. In 2015, we began a three-year partnership with Castlebrae Community High School, supported by the City of Edinburgh Council, which focused on a residency programme at the school. 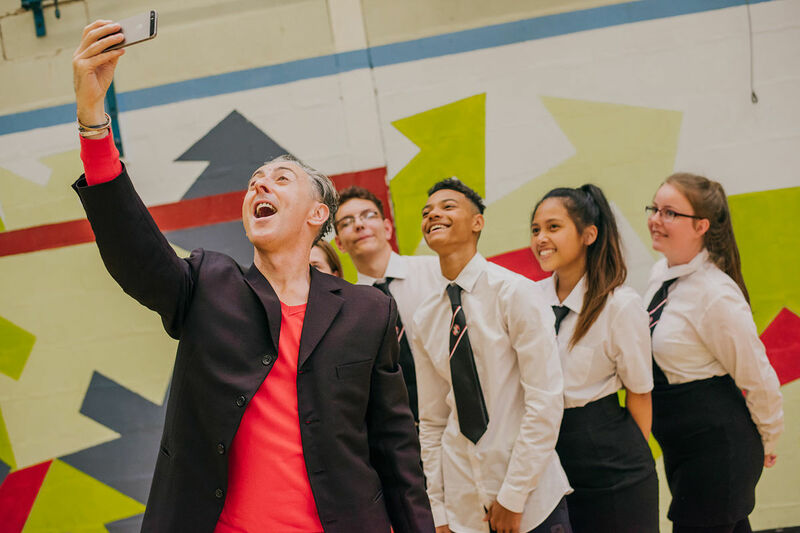 The proposal of a three-year-long residency was both innovative and groundbreaking in the context of arts enegagement with schools, in both Edinburgh and in Scotland. 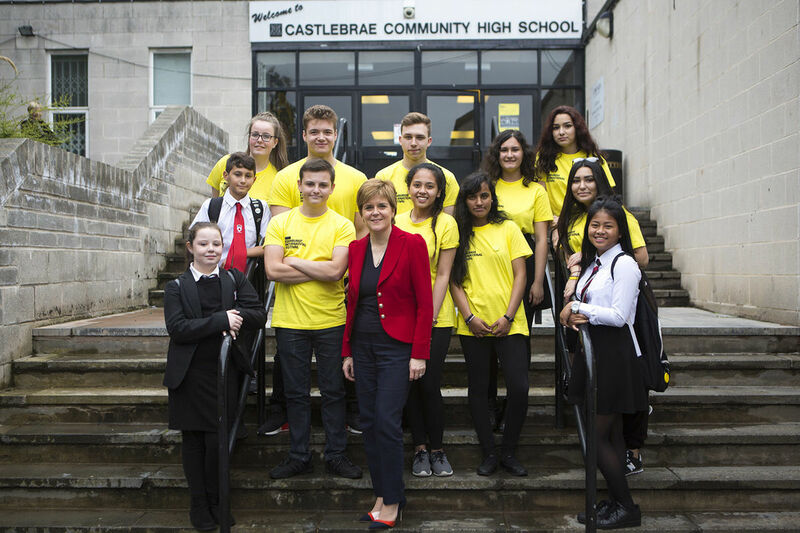 The project set out with an ambitious aim from the start: to support the improvement of the school and therefore outcomes for pupils at Castlebrae Community High School. This was the right residency at the right time - a bit of confidence and belief in the school. Our first project together was fittingly ambitious: we set out to create a film involving every pupil and staff member from Castlebrae, that would premiere at the 2015 International Festival. 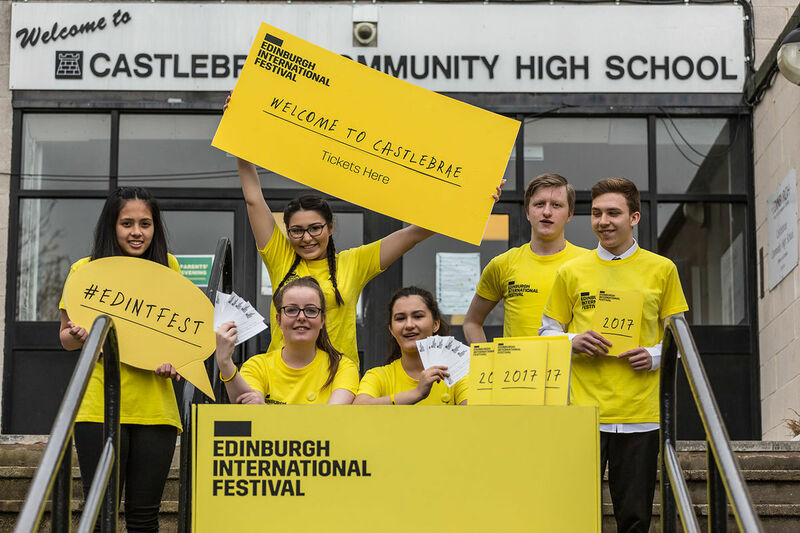 The film aimed to encapsulate the hopes and dreams of the individuals that made up Castlebrae Community High School. Another aim that emerged during the residency was around giving the pupils hard skills that they could take with them after school. As a result, a work experience scheme was introduced across a number of departments in the International Festival and The Hub. 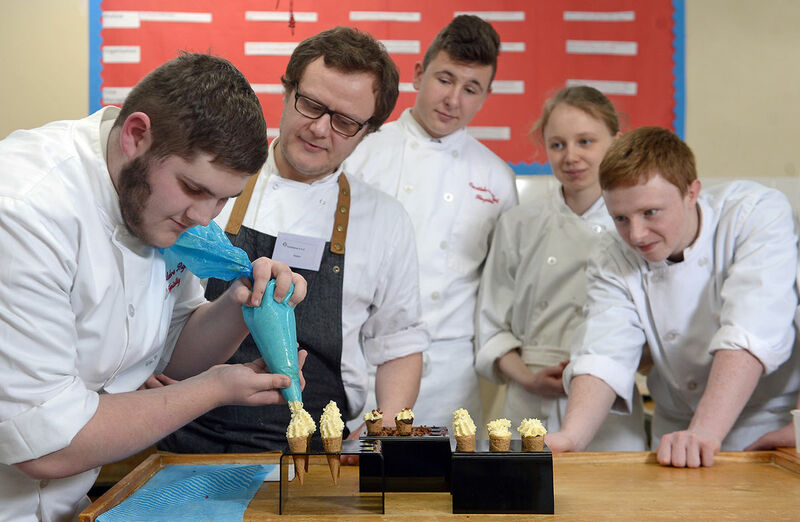 Some pupils also worked closely with our partners Appetite Direct to gain professional catering experience. This led to them creating and serving dishes for International Festival launch events. When hip hop dance group Boy Blue Entertainment came to the International Festival in 2017, the students were mentored on how to professionally deliver an event by our staff, and then given the chance to actually do so when we transformed the school’s gym hall into an International Festival venue for August. 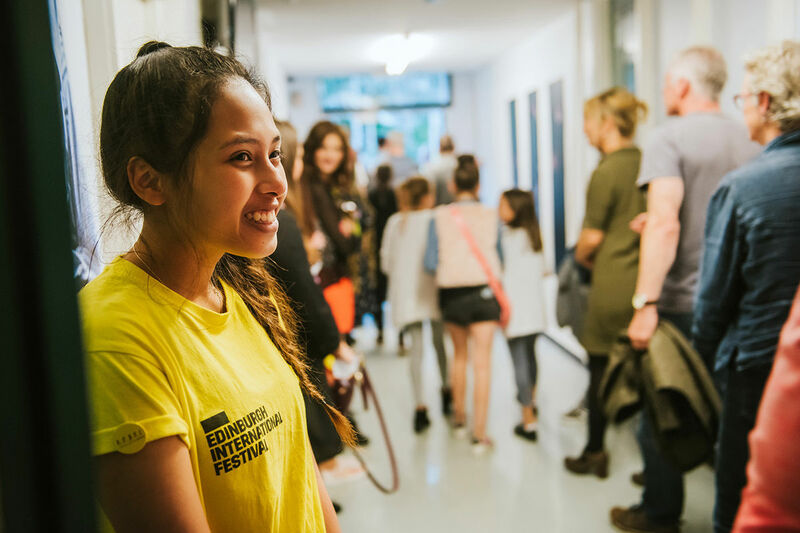 A number of students began mentoring relationships with members of International Festival staff - a process that proved mutually beneficial. 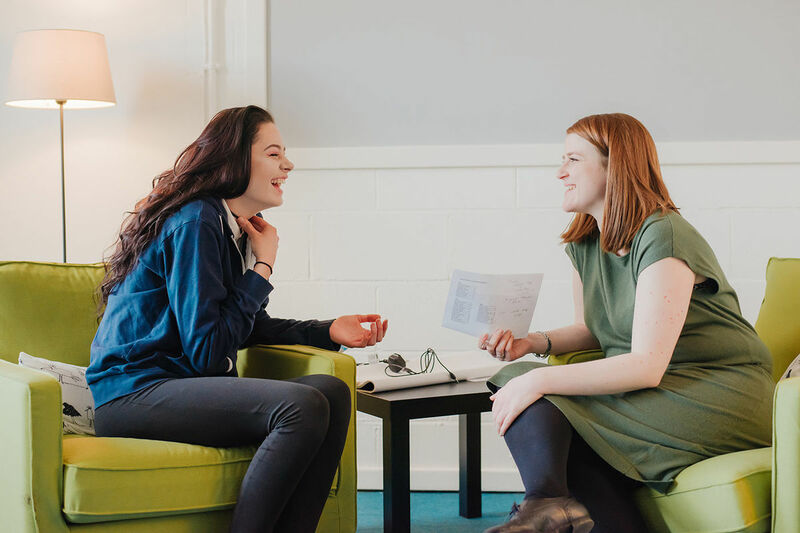 While the pupils gained confidence from their mentoring relationship, it also helped the staff members view their professional practice through a different lens and therefore develop new insights. Your support makes these projects possible!